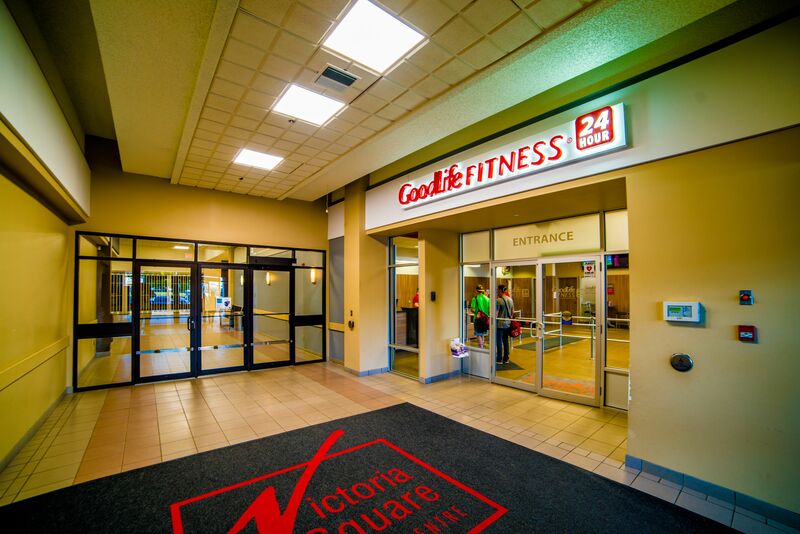 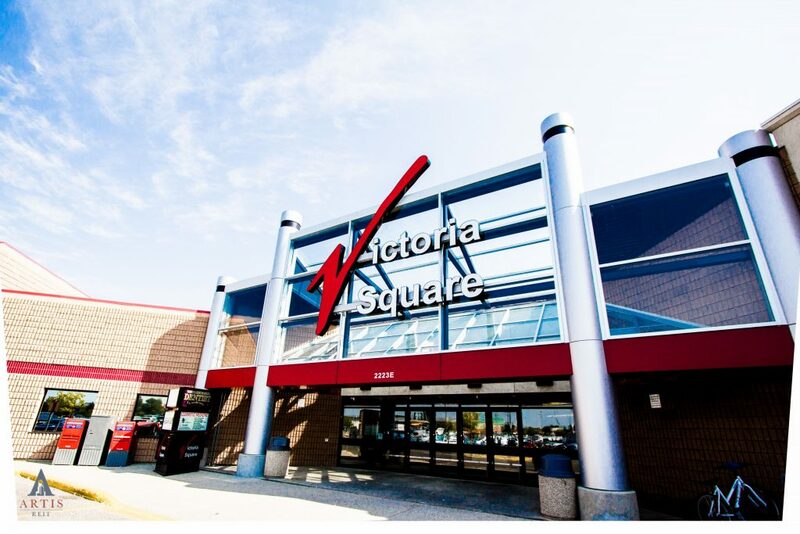 Victoria Square Shopping Centre is a multi-building retail centre and enclosed mall constructed between 1982 and 2000 and redeveloped in 2014. 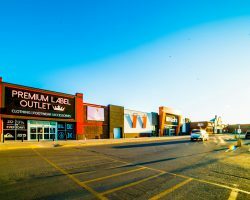 The property is located in an established retail node and in close proximity to Costco, Home Depot and many other national retailers. 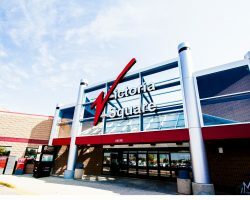 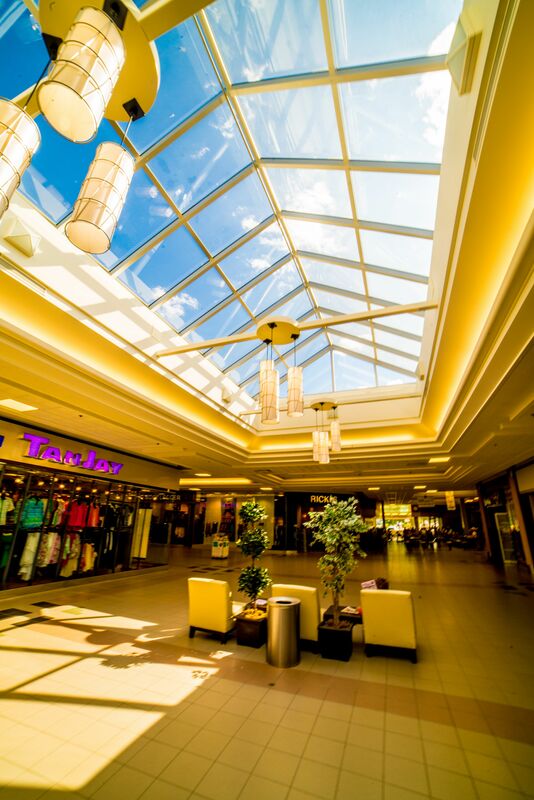 Victoria Square Shopping Centre is one of Regina’s largest regional malls. 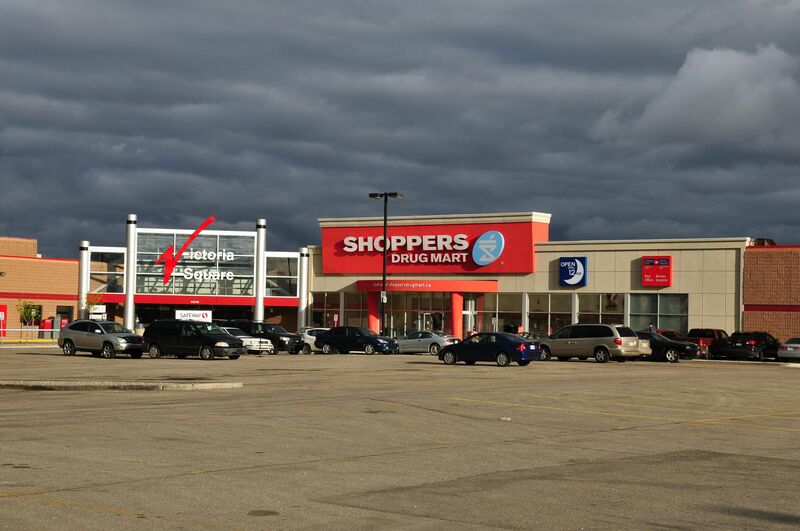 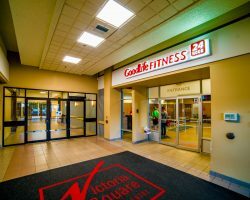 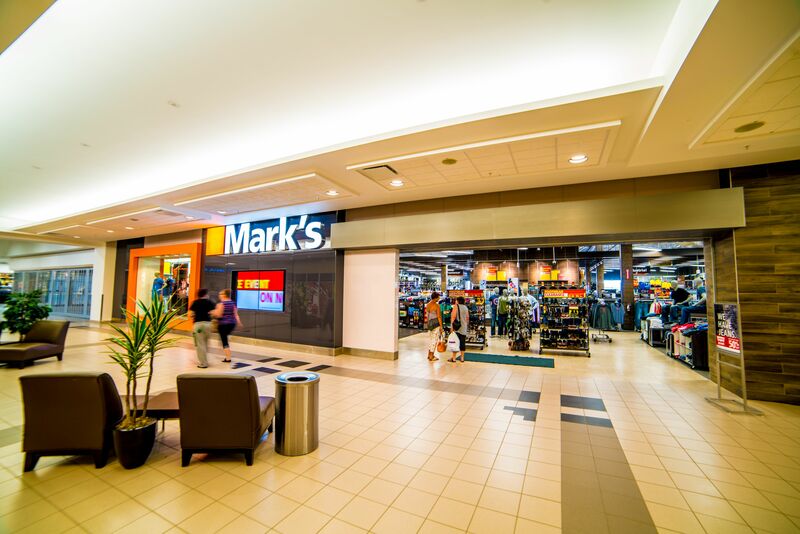 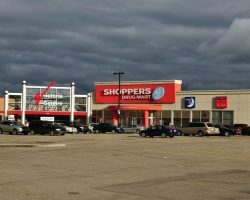 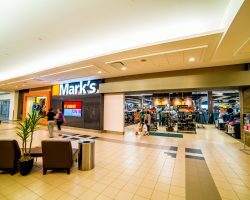 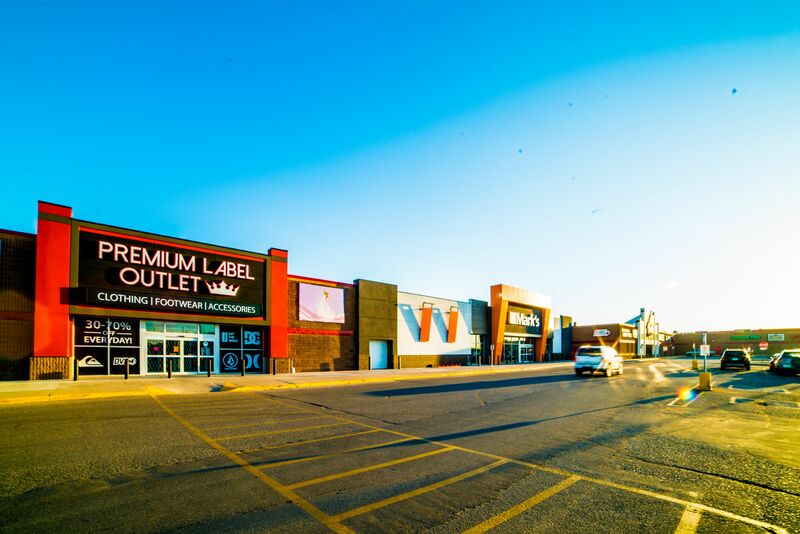 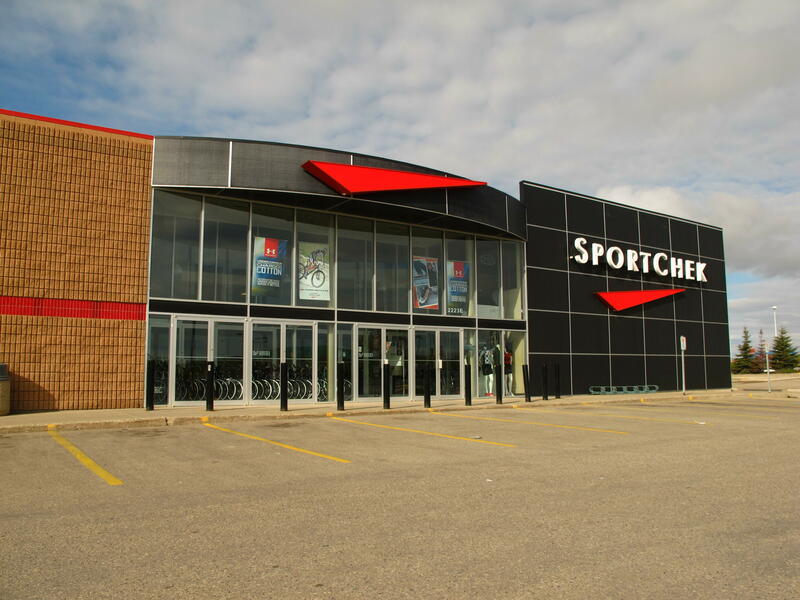 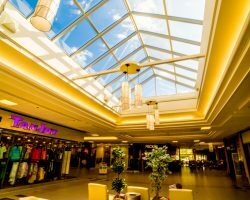 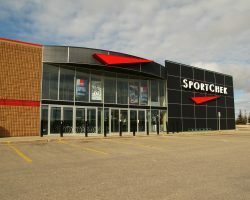 The centre comprises 276,285 square feet of leasable area and is occupied by a mix of national and regional tenants, including CIBC, Shoppers Drug Mart, SportChek and Sobeys.